The Man Booker Prize for Fiction, 2013 has been announced. 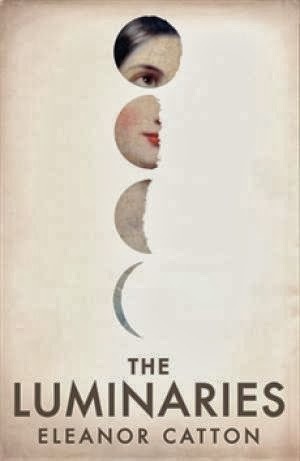 Congratulations to Eleanor Catton, author of The Luminaries, who is the youngest ever winner of the Man Booker Prize. At 832 pages, The Luminaries is also the longest novel to ever win this prestigious prize. The story is set in 1866, and Walter Moody has come to make his fortune upon the New Zealand goldfields. On arrival, he stumbles across a tense gathering of twelve local men, who have met in secret to discuss a series of unsolved crimes. A wealthy man has vanished, a whore has tried to end her life, and an enormous fortune has been discovered in the home of a luckless drunk. Moody is soon drawn into the mystery: a network of fates and fortunes that is as complex and exquisitely patterned as the night sky.